It is no secret that I am completely and utterly obsessed with Christian Louboutin for his amazing shoes and of course the famous red bottoms. After years and years in the business, Louboutin has now expanded their brand to the beauty section with the launch of their own nail polish brand. 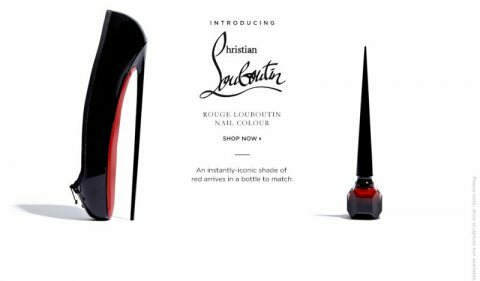 Christian Louboutin is known for using red nail polish on his shoe design sketches, as he believed it is the only way to show exactly how bright the red has to be for his signature shoes! The nail polish packaging is absolutely insane and I expected nothing less from this talented creator. Dramatic, over the top and bright red - just the way Louboutins should be! Here's hoping I will someday get to buy it here in SA! 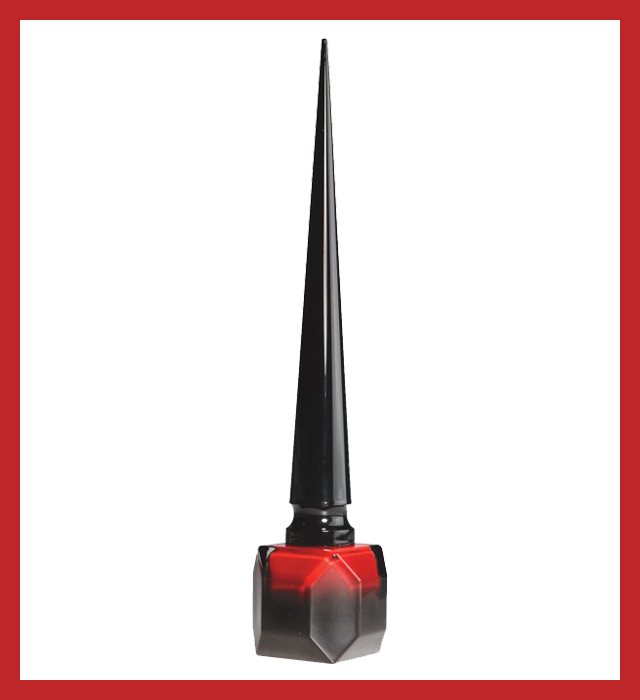 No comments yet on Christian Louboutin Launches New Nail Polish .